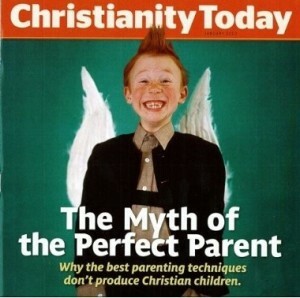 The Myth of the Perfect Parent: Faith over Formula – I Commend Joy! The reflex to judge ourselves by our children, and to judge others by their children, has further implications: It reveals a faulty view of spiritual formation. We often expect that the children of believing parents, whether the children claim Christ yet or not, will show the same kind of spiritually mature attitudes and behavior we hope to see in each other: love, joy, peace, patience, kindness, and obedience, as a beginning list. The question we ask of ourselves must be reframed. We need to quit asking, “Am I parenting successfully?” And we most certainly need to quit asking, “Are others parenting successfully?” Instead, we need to ask, “Am I parenting faithfully?” Faithfulness, after all, is God’s highest requirement for us. She goes on to point out that, if our standard is our own success, we will not pass the test. We cannot pass this test, I’m afraid, nor could we ever. If we are graded on a curve, we will always find parents and children who are more obedient, more joyful, and more peaceful than we are. We will find parents whose children turned out better than ours, parents with a higher percentage of “spiritual champions” than we can claim for our efforts. If we are graded instead on an absolute scale—as I believe we are—we fail even more miserably. 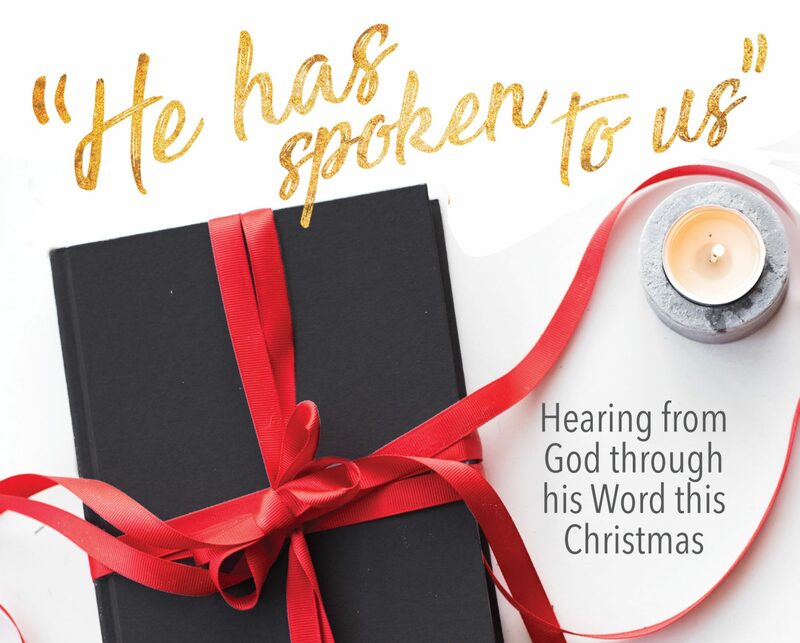 But this is why a Savior was provided, and gifted to us through grace, through faith—”and this not from yourselves, it is the gift of God—not by works, so that no one can boast” (Eph. 2:8-9). If even our ability to believe in God is given to us by God, then how much of parenting can we perform on our own? We must proceed, then, on our knees first, beggars before the throne, if we are to parent well. I would encourage you to read the whole article and give me some feedback. I don’t believe that the author is saying there is no hope for God to work in our children (you might get that impression when reading it). Rather, she is saying the parenting is never a place for pride, judgmentalism, or a patronizing attitude. Parenting, like every other spiritual work, is ultimately a work of God. It is faith, not formula, that God uses. He does use means, but the result is still his to decide.